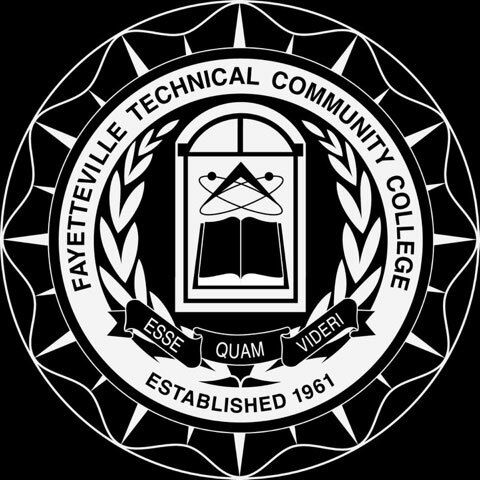 Fayetteville Technical Community College is a DHS and NSA recognized Center of Academic Excellence in Cyber Defense Education. Students can choose several options to obtain this recognition as well as receive your degree credential. Review options under program options. In addition industry level IT certifications are highly recommended after completing certificate related courses. Systems Security & Analysis is a concentration under the Information Technology program. This curriculum provides individuals with the skills required to analyze and implement effective and comprehensive information security controls. Graduates should qualify for employment in entry-level positions with businesses, educational systems, and governmental agencies that rely on computer systems to design and manage information. The program incorporates the competencies of industry-recognized certification exams. Chris Herring has an associate of applied science from Wake Technical Community College and Fayetteville Technical Community College. He also has a Bachelor and Masters of Science in Technology Systems from East Carolina University. Within the field of Technology Chris has twenty-one years job experience with a variety of different organizations. 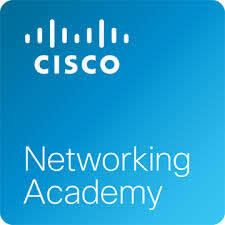 Chris also has several CompTIA, Red Hat, and Palo Alto certifications. Darlene F. Wood has a Masters of Science in Information Systems. She started working as Network Admin with Novell Networks in 1997, then moved to Microsoft NT networks in early 2000. Darlene began teaching in the areas of networking and security in 2000. 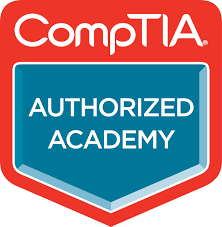 Darryl Carter is an instructor for the Transition Technology program that prepares students for CompTIA certification in A+, Network+, and Security+, as well as provides instruction for Linux+/RedHat courses. 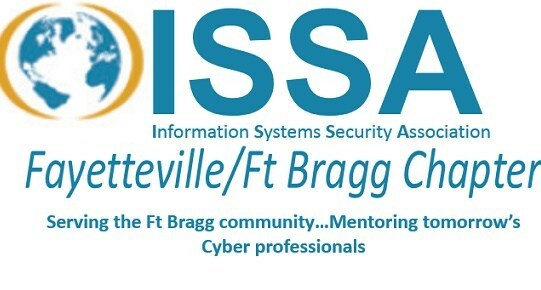 Darryl also serves as faculty advisor to the Information Systems Security Association (ISSA) student club. 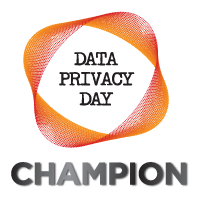 Jeremy Derby has a Masters in Information Technology in Digital Forensics from American Military University, as well as several private industry certifications including Security+, Network+, A+, CEH (Certified Ethical Hacker), CHFI (Certified Hacking Forensic Investigator), and ITIL certifications. Jeremy has also worked for the DOD as a contractor providing Cyber Security support for different branches of the military, plus served in the United States Air Force. William White is a retired Army veteran. 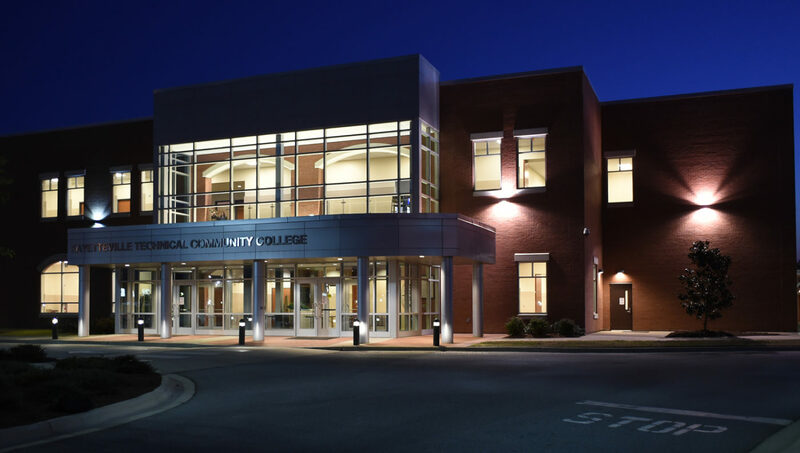 After retirement William attended Fayetteville Technical Community College and graduated with degrees in Information Systems Security and Networking Technology. William has also completed his Bachelor of Science in Information Systems Security from Grantham University. Aside from teaching online classes in Security Concepts as an Adjunct Instructor, William currently works for the National Security Agency (NSA) as the Technical Director for IT Operations in the southeast region. Join us April 18th for our next meeting! April is all about ACCESS CONTROL! Gaylynn Fassler, MS, SSCP will be presenting her talk titled Access Controls: A Place to Start. Bio: Gaylynn Fassler, MS, SSCP is an information security analyst associate at Blue Cross NC as a member of the Identity and Access management team. She has a masters in criminology, and is a passionate and proud member of the InfoSec community. In her role at Blue Cross she is a member of a team responsible for provisioning access to over a dozen applications for an enterprise of over 4,000 people. She is an energetic leader and teammate, and always strives to work hard for and with the team. What Defines Job Satisfaction for Cybersecurity Professionals? 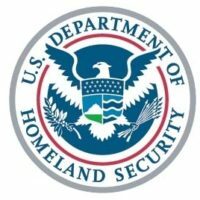 According to the Department of Homeland Security, the number of cybersecurity-related jobs outpaces the number of people qualified to fill them, and that demand is growing rapidly. 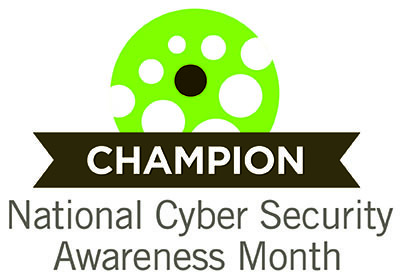 Start your journey to a high-demand cyber career!